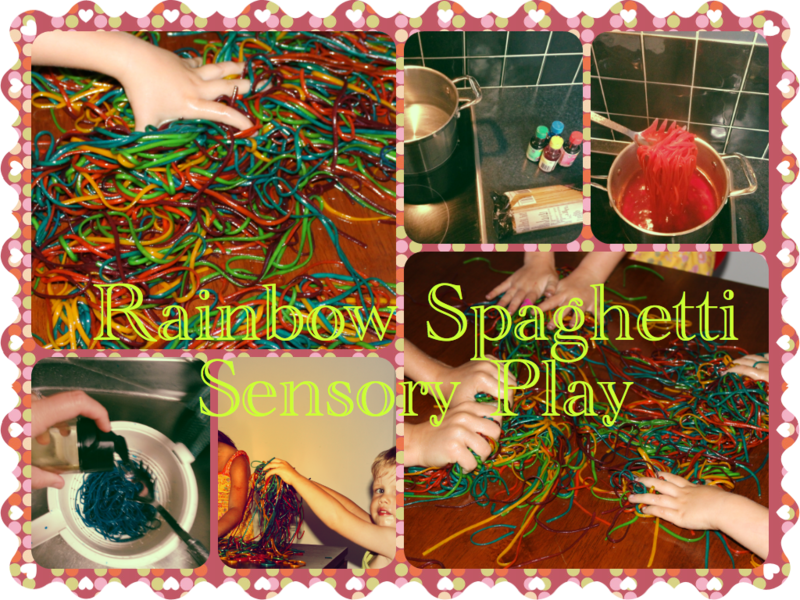 School Holiday Fun – Rainbow Spaghetti! I actually made this for the little 2, thinking it would keep them entertained for an hour while I got some work done. Turns out the older kids loved it too. Can’t really blame them, it feels cool and looks so pretty! I just used one standard pack of pasta, if you were doing this at a birthday party, you might want to use 2 or 3 for lots of kids. Separate into equal groups of as many colours as you have, then cook each pile at a time, rinsing the saucepan between colours. You don’t need a lot of water, so it heats up quick. The whole process only took about 30 minutes for 5 colours. More details if you run your mouse over the images. Enjoy. You don’t have to add oil, but it makes it extra slimy fun. Resisting the urge to eat it. I love finger print critters, and had never actually made them with my kids. So this seemed like the perfect opportunity. A bit of parent help is needed for the finishing touches, but there is plenty of steps the little kids can help with along the way. 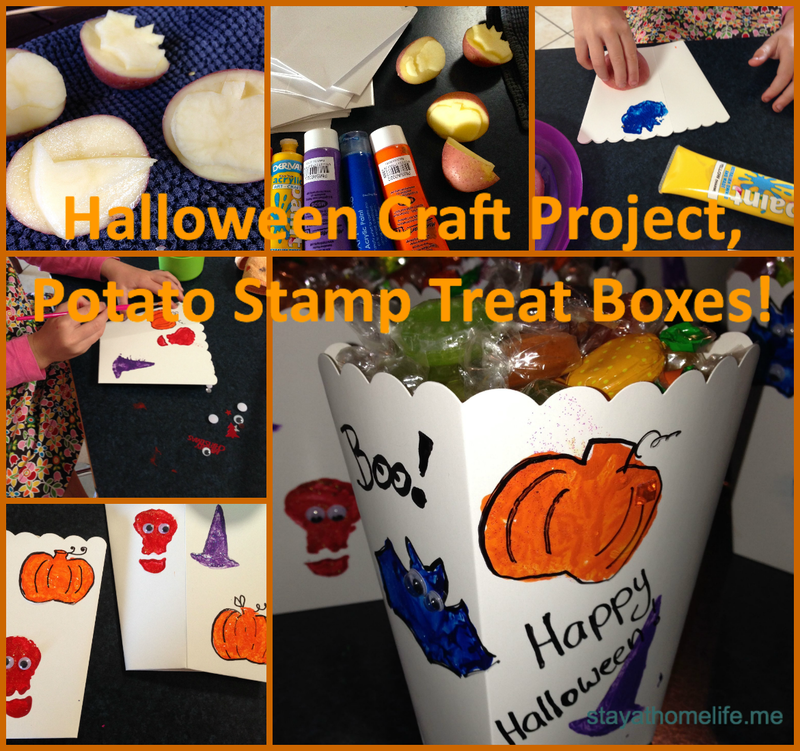 You can click on the pictures for more detailed instructions, but it is all pretty straight forward as you can see. Cut up some coloured card. We used wiggly scissors. Ms4 making some finger prints. Adding the eyes – because everything is better with googly eyes! Ms4 bundling up the lollies ready for string and tag. All we used was some card, white paint, googly eyes (and some sequins) silver paint pen, ribbon, clear cellophane, and lollies to fill. 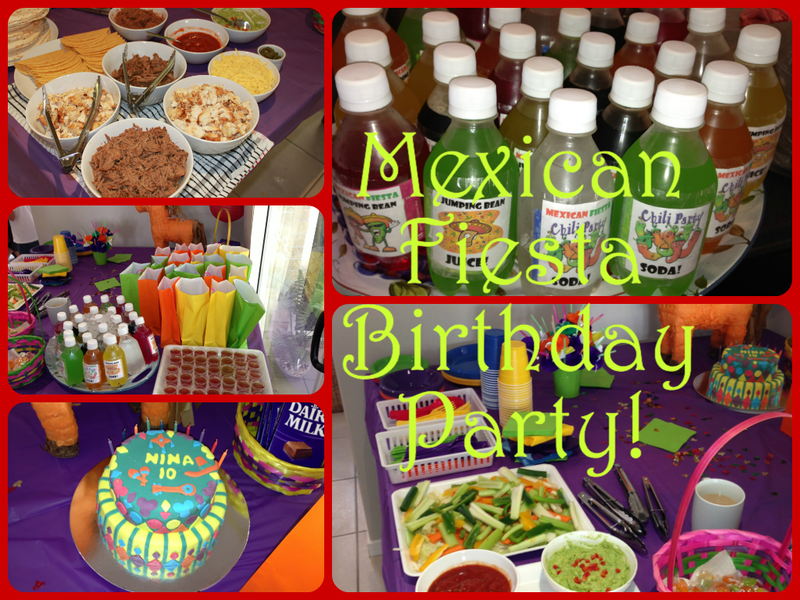 Mexican Fiesta Kids Birthday Party. As kids get older, it becomes harder and harder to think of party ideas. But my darling niece, a girl after my own heart, decided she wanted a Mexican theme for her 10th birthday party. Now that is my kind of party! I couldn’t wait to help out! And that was plenty of entertainment for 2 hours. The make your own taco bar was a hit, with everyone going back for seconds. The bold colours associated with the theme made it really easy to decorate. Reds, yellows and green for plates and cutlery, and of course colour coded jelly cups! They always last about 10 seconds. My sister managed to pick up heaps of cool sombrero, cactus, donkey etc, cut outs from $2 shops which finished off the decorating nicely. The ‘jumping bean juice’ are just cheap soft drinks, I created the labels in word, printed and covered with some cheap contact while they were still warm (so the contact actually stuck). Slow cooking the meat over night also meant less prepping before the party in the morning. I can take no credit for the cake though, that was the work of the birthday girls mother, who really needs to update her blog. Salsa, guacamole, refried beans and a variety of things to dip in them. Shredded beef, chicken, guac, sour cream, cheese, soft and hard tacos.